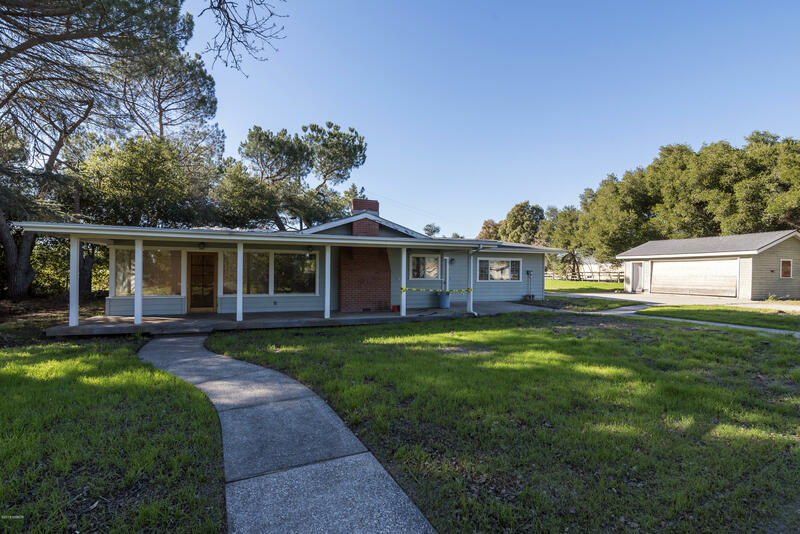 Located on the east side of Baseline Avenue is this flat and usable 1.5 acre parcel with a 3 bedroom, 2 bath ranch style home. Additional structures include a detached garage and detached storage shed. The parcel has mature oaks and landscaping.